CrossFit 852 is your box away from home while visiting Hong Kong. Come and enjoy an awesome workout experience while you are here. We would love to have you joining us and experience our fun community! 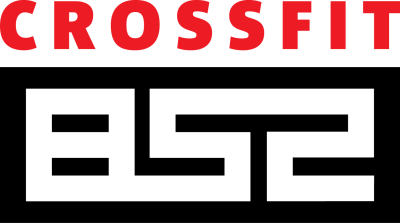 "Drop in" is applicable to visitors who has completed OnRamp / Fundamental Course from their home box and since has been an active crossfitter for no less than 6 months. Booking needs to be made no less than 24 hours in advance. Booking for class is essential. We do not accept walk-in. BOOKING MUST BE DONE 24 HOURS IN ADVANCE! ​WALK-IN WILL NOT BE ACCEPTED!